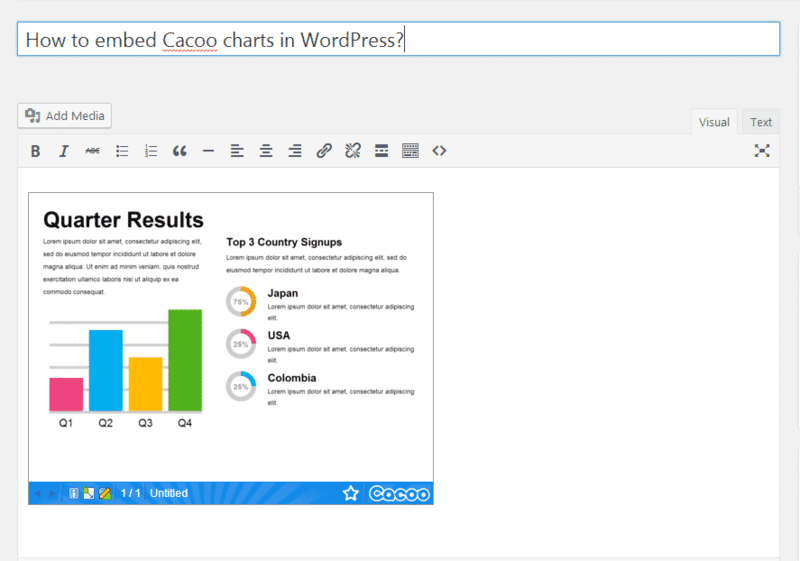 With EmbedPress, you can add Cacoo charts to WordPress, using just a URL. 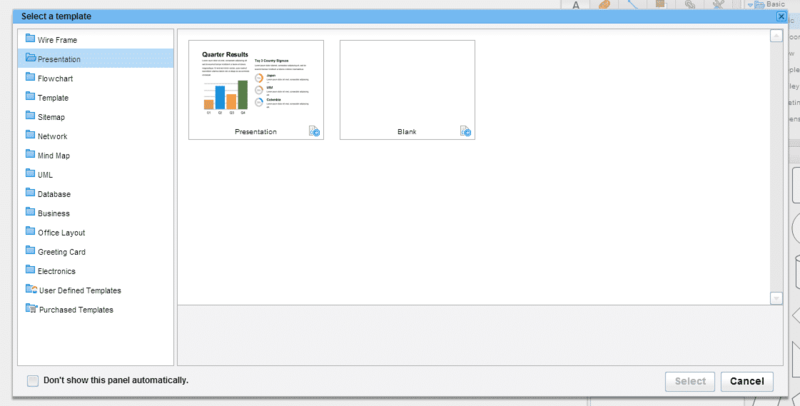 Cacoo offers diagram software to create and securely share flowcharts, wireframes, UML models, network diagram and more. Cacoo embeds are possible in WordPress, but they’re not easy to use via normal methods. EmbedPress is different. 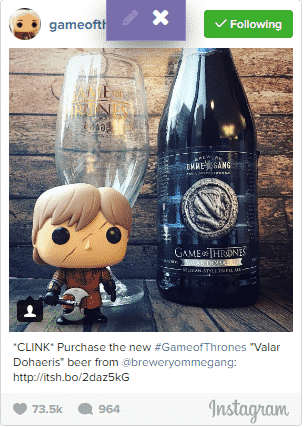 With EmbedPress, you don’t have to mess around with embed code. 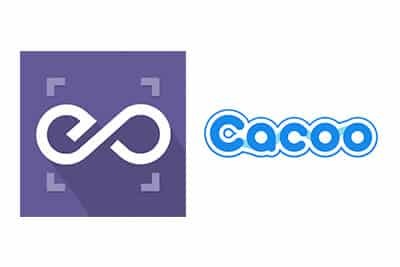 All you need is the Cacoo chart URL. Here’s how to embed any Cacoo Chart into your WordPress site, using the EmbedPress plugin. Register or login to your Cacoo account. Once you are logged in, click on the “Create New Diagram” option. After that, you can choose from various categories and layouts. Select your diagram and add the information you need. Once you are done updating, hit the “Save” button in the top right. After saving the diagram, click the “Property””button in the top-right. Make sure that “Open diagram to public by URL” option is selected. Now you have the Cacoo chart URL, you can add it to WordPress. 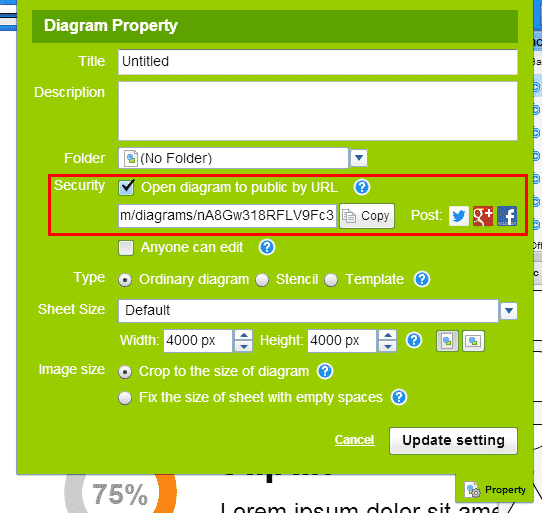 Add your Cacoo diagram URL into the content area, with the “Visual” tab enabled. 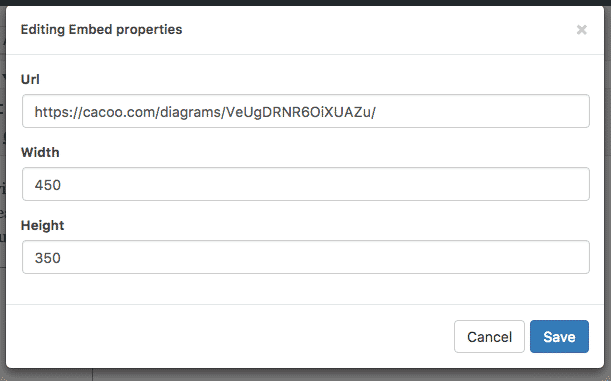 Your URL will automatically be transformed into an embed of your Cacoo diagram.